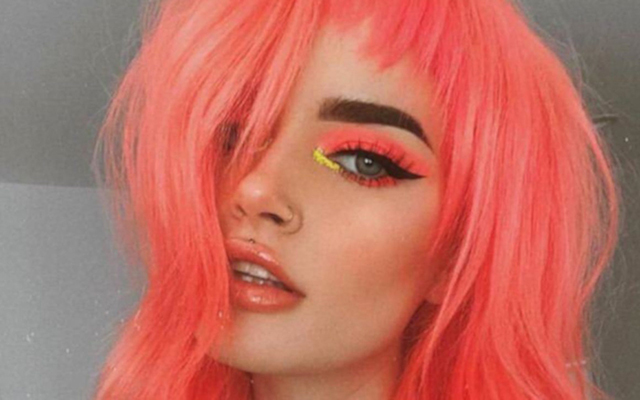 Wigs will continue being an excellent styling trend for you throughout 2019. This is a trend that has been going strong for about five years. Wigs offer you a great protective style for your natural hair. Wigs are great for you to have, especially if you have natural or textured hair. This is because, with a wig on, you can wear your hair as silky as you desire without altering your hair’s natural pattern. Wigs are great because they come in different colors, styles, human or synthetic hair, and different lengths. Therefore, you have a really wide range to select from for a wig that will suit your taste. With wigs, you can switch up your look daily without having to go through the hassle of washing and restyling your hair every other day. Wigs are also very accessible for you ladies. You can get custom made wigs, or even buy yourself some from stores dealing in wigs. Because of all these perks, you can now see why wigs are going to be a much sought after trend, for women with natural hair, in 2019. 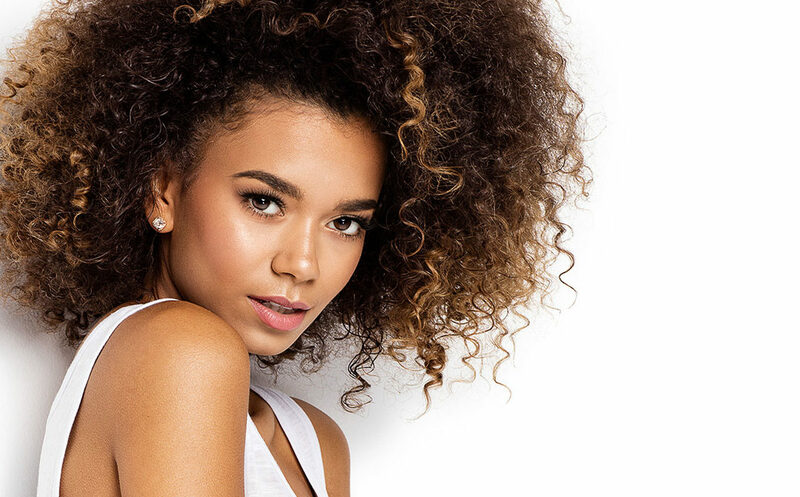 Another significant trend for women who rock their natural hair this year will be trimming hair regularly. Women have become braver and are having no trouble cutting their hair regularly. Most of you have embraced hair trimming and are shaving your hair every six to eight weeks. This is because women have adopted the value of cutting hair every once in a while. You have understood that trimming that hair will ensure that your hair remains healthy and that it retains its natural shape on those days that you want to wear your natural hair to whichever place, without putting much effort into styling it. You can let a stylist trim your hair or use the expert-advised method to do it for yourself at home. This is one of, if not the most significant, natural hair trend that you are going to witness this year. So many women have embraced their hair texture and have started a healthy natural hair journey. This is especially so for many black women. You are appreciating your natural hair texture and curl patterns. Along with this, you are experimenting with different hairdos for daily looks and red carpet events. On your fantastic journey, it is also crucial for you to ensure that you take care of your hair’s health as you try out the different natural hair styles available. This is another significant trend that is predicted to be big throughout 2019. As many women have embraced natural hair and done away with chemical relaxers, such women are ready and willing to experiment with colors. You can also use a beautiful layer of color on your hair to express your style. There are so many bold and mild colors to pick from, if you want to switch up your look. The most important thing when you are coloring your hair is to ensure that you are using moisture and protein enriched products for your hair, and at the same time avoiding sulfate infused hair products such as hair shampoos.